Sew Cute: Baublebar x Target is the collab of your dreams! Something MAJOR is happening over at Target.... 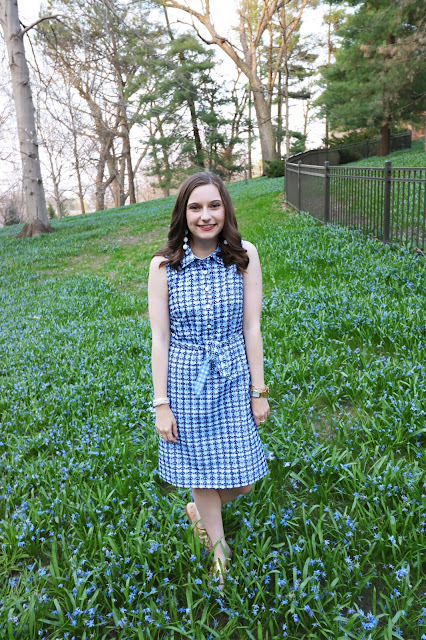 They recently launched a collection with one of my favorite accessory companies Baublebar! 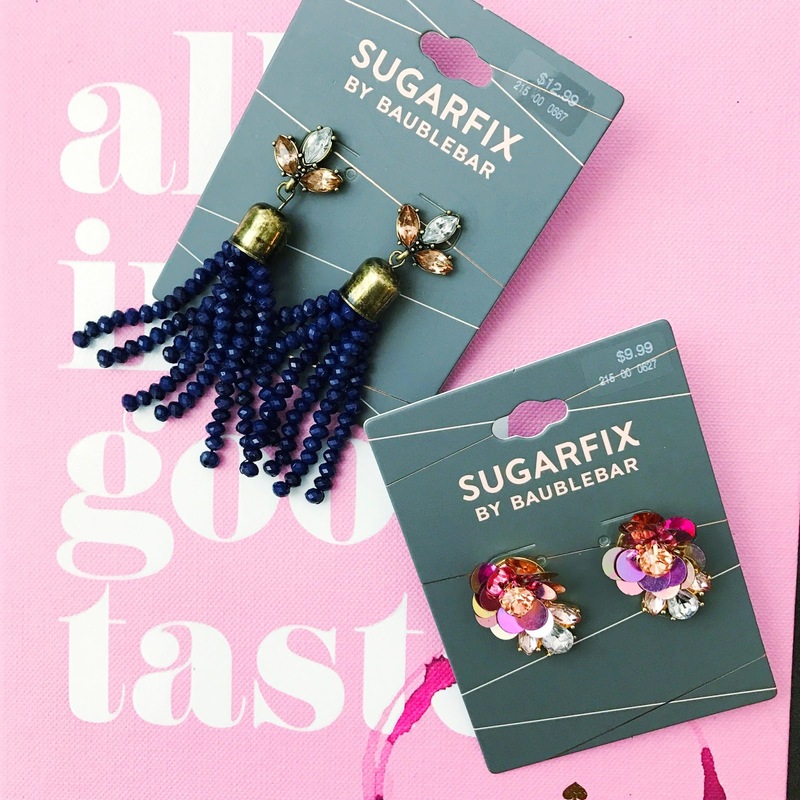 Sugarfix by Baublebar is a lower end accessory line made to mimic popular styles from Baublebar. As a deal hunting gal I couldn't be more excited for the collaboration! I picked up a pair of navy beaded tassel earrings and a pair of sequin rhinestone studs. They are both great quality for the price and the perfect small statement for any look. I've worn both of them numerous times since I purchased them a week or so ago. Be sure to head to Target to check out the collection! You can also shop the collection on Target's website. Have you picked up anything from the collection? Let me know in the comments! This is THE BEST collab Target has done! I actually love it more than the Target x Lilly collab! I love what you got - I picked up a few pairs of tassel earrings (my obsession!) so far, but I'm thinking I want to grab some fun statement necklaces for spring! I know! It is one of my favorites up with the Lilly collection :) the tassel earrings were for sure my favorite! I picked up a statement necklace recently and it is also super cute <3 thanks for reading!